1. 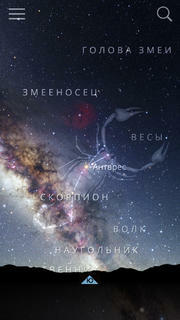 Sky Guide: View Stars Night or Day - $1,99. 2. Storehouse - Visual Storytelling - бесплатно. 3. Monument Valley - $3,99. 5. DEVICE 6 - $3,99. 7. Leo’s Fortune - $2,99. 8. Yahoo News Digest - бесплатно. 9. 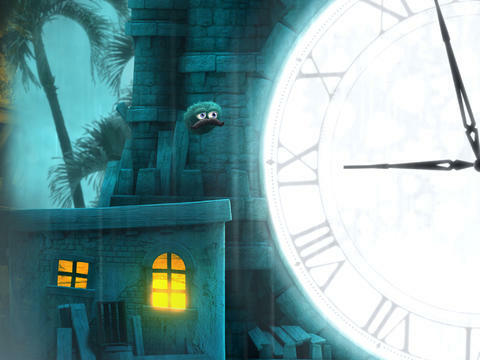 Student Winners - Teachley: Addimal Adventure - бесплатно. 10. Student Winners - PanoPerfect - бесплатно. 11. Cinemagraph Pro - $24,99. 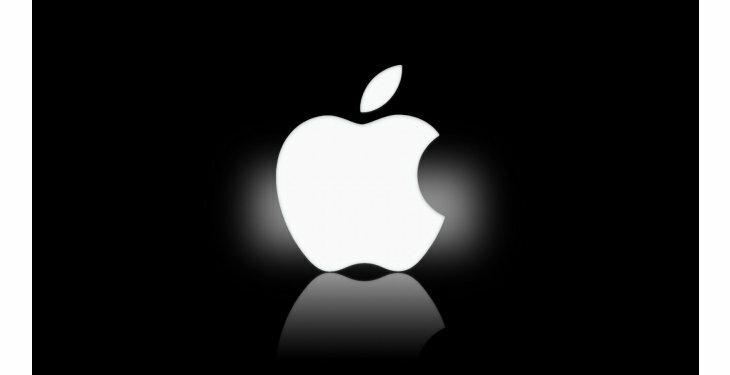 Скачать Cinemagraph Pro в App Store. 12. Day One - $9,99.